World Class Pianos...A Sound Value. 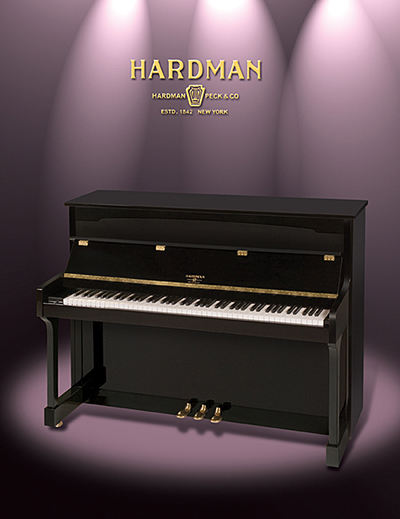 Hardman Peck & Co, one of the distinguished American piano industries, with a world wide reputation for the utmost reliability. Hardman pianos are note for their technical qualities, for their purity, delicacy, the artistic beauty of their cases, and for their remarkable durability. The Period designs are handsome and accurate. They have been made for more than eighty-three years. 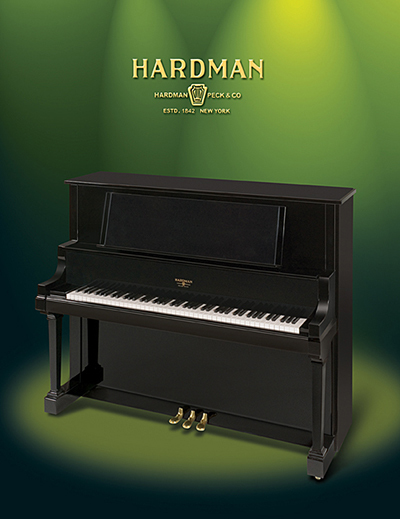 The Hardman five foot grand is the most popular of the Hardman pianos because of its convenient size and reasonable price. The Hardman has been the official piano of the Metropolitan Opera Company in New York for the past fourteen years and a letter from the management to the makers of the piano states that the eighteen Hardman pianos in constant use in the opera house are noted for their fine quality, fullness and great durability give them high satisfaction in spite of the fact that they are subjected to extremely heavy usage, due to the almost ceaseless rehearsals that are conducted here.". 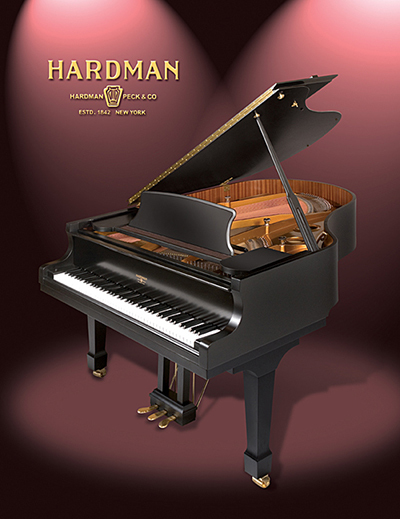 Headquartered in New York City, Hardman has been making quality, affordable pianos since 1842. 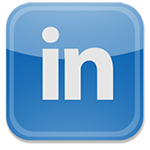 All pianos available in Ebony, Mahogany, Walnut, or White Polish finish, unless otherwise noted. In addition, all pianos come with a manufacturers 10-Year Warranty!